Each Sunday we gather together to worship Jesus Christ! In these services you will experience passionate worship, Biblical teaching, great community, and an awesome environment for children. 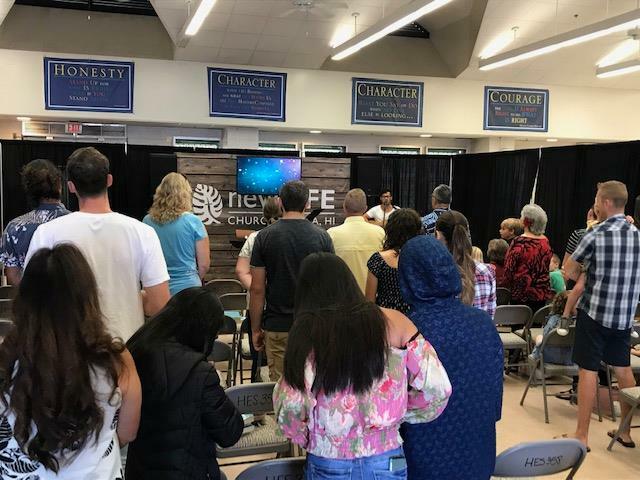 There is a great nursery for children under two and an awesome keiki church for kids called Keiki Life that meets during the teaching time of the service. 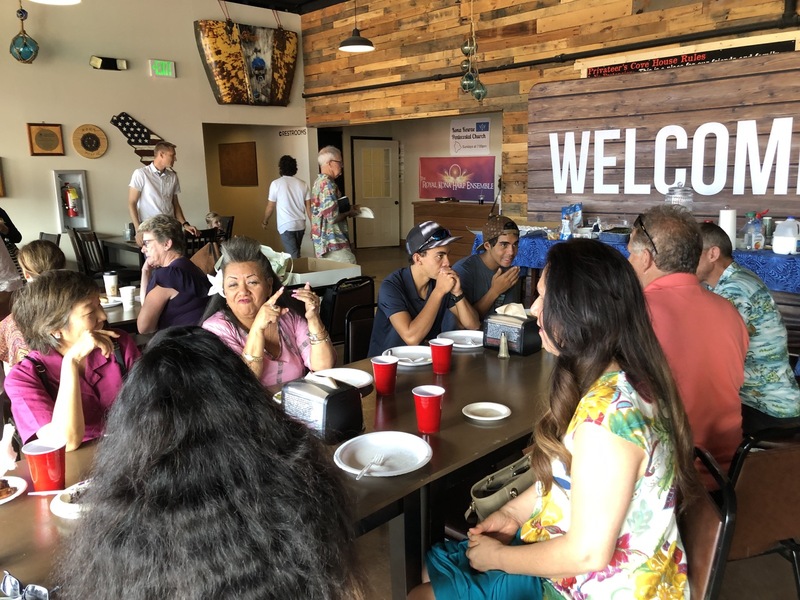 New Life Church has a heart for serving our community. We have been blessed to be serving this community in big ways over the last four years. We have been able to invest in families through camps marriage conferences, home improvements, and helping in times of need. 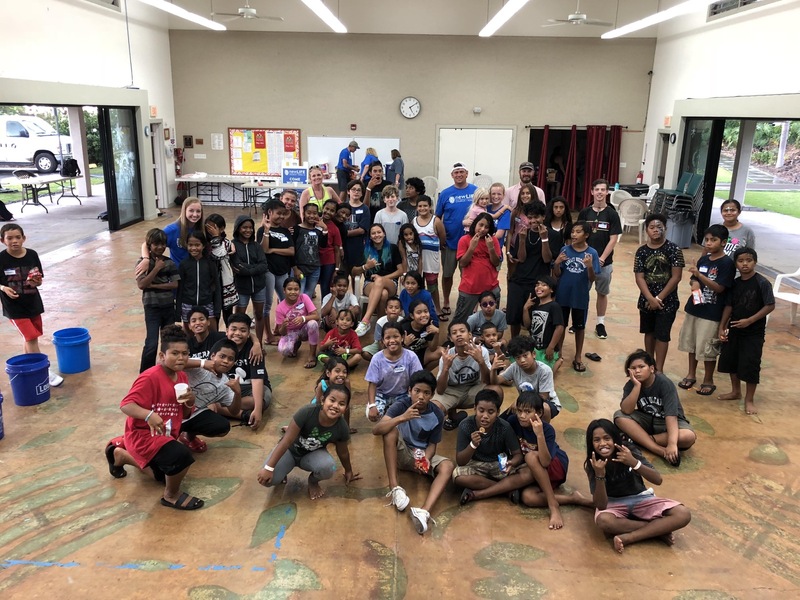 We have also had the pleasure to serve Holualoa Elementary School throughout the last years through painting, cleaning, moving classrooms, and many other improvement projects. In the summers we partner to run feeding programs for children in low income housing and have received such a blessing from it. Join us in serving our community. 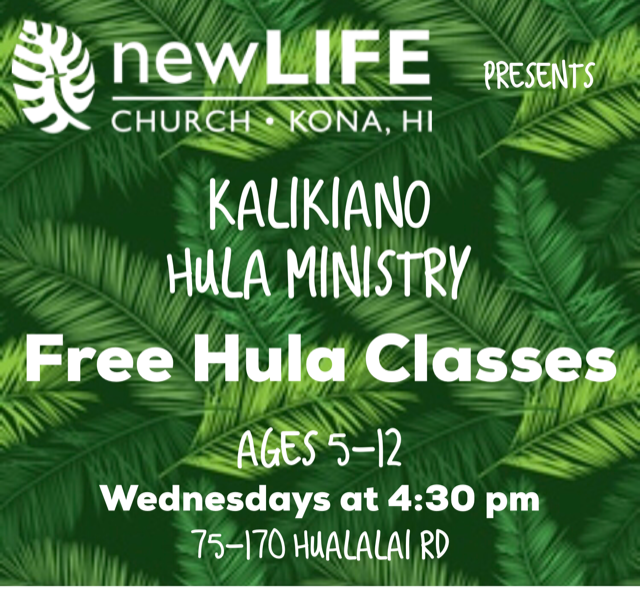 We are excited to share a free hula ministry to keiki in our community every Wednesday at 4:30 pm. at the Hualalai Center. Aunty Mele will work with your keiki to teach them the art of Hula. 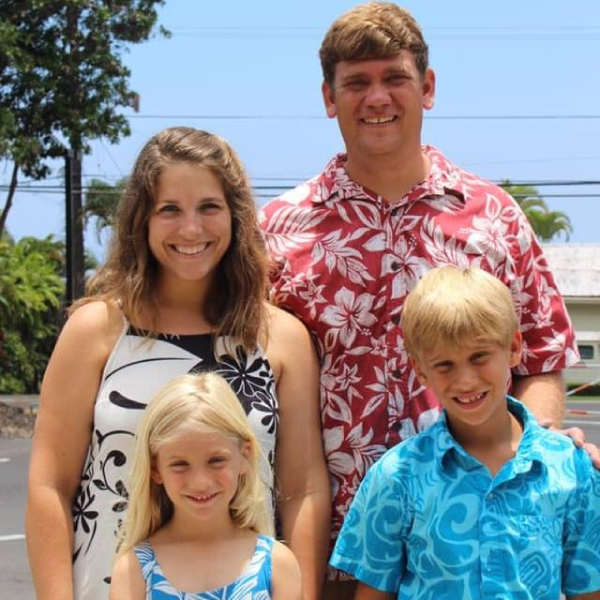 The keiki will be learning hula dances to Christian songs of which they will have opportunities to share at New Life Church during services, as well as special performances to be held in the future. There will be absolutely no cost involved. 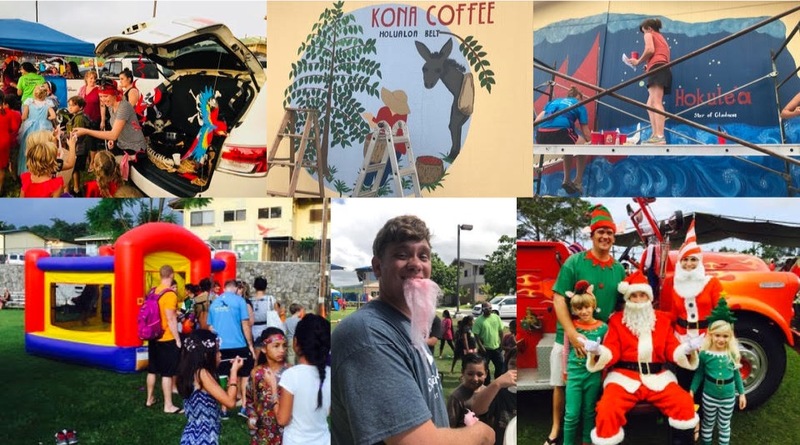 We simply want to bless the keiki in our community. We have a heart for student and feel that this is a critical age for them to accept and grow in the gospel. We have a weekly student worship nights on Wednesdays at 6:30 at 75-170 Hualalai Rd. We will also have monthly events for them such as bowling, volleyball, beach days, etc. Please pick up information at our welcome desk on Sundays. Please reach out for more info or simply join us on Wednesdays. We are reading through the New Testament as a church, one chapter per day. We started in August 2018 and are projected to finish in April 2019. We are currently in the books considered the "pastoral letters." 1 and 2 Timothy, Titus, and Philemon. Check out our Facebook page to get a more current reading plan. Here at New Life Church we are passionate about children! We are made up of young families and will always cater to them in our services and all we do. We understand how hard it is for adults to truly worship and grow when thier child is sitting in their lap. We desire for not only the adults to grow but for the children to receive a Biblical lesson on their level as well. All of our children's workers have been through a vigorous back ground check to ensure the safety of your children. We will also have events throughout the year for our Keiki. These will be posted on the website and announced in worship a month in advance. Please pick up information at our welcome desk on Sundays. Once per month, Auntie Mele will be teaching our keiki to hula to Christian songs as a form of worship. Let Pastor Jay know if your child would like to join. This is the core of who we are. We feel that true discipleship and spiritual growth happens in a small group setting. We will have several groups that meet throughout the week in our community for you to plug in to. These groups will promote community and will challenge you each week to grow in your walk with the Lord. Please grab information about these community groups at the welcome center on Sundays or email for more information.